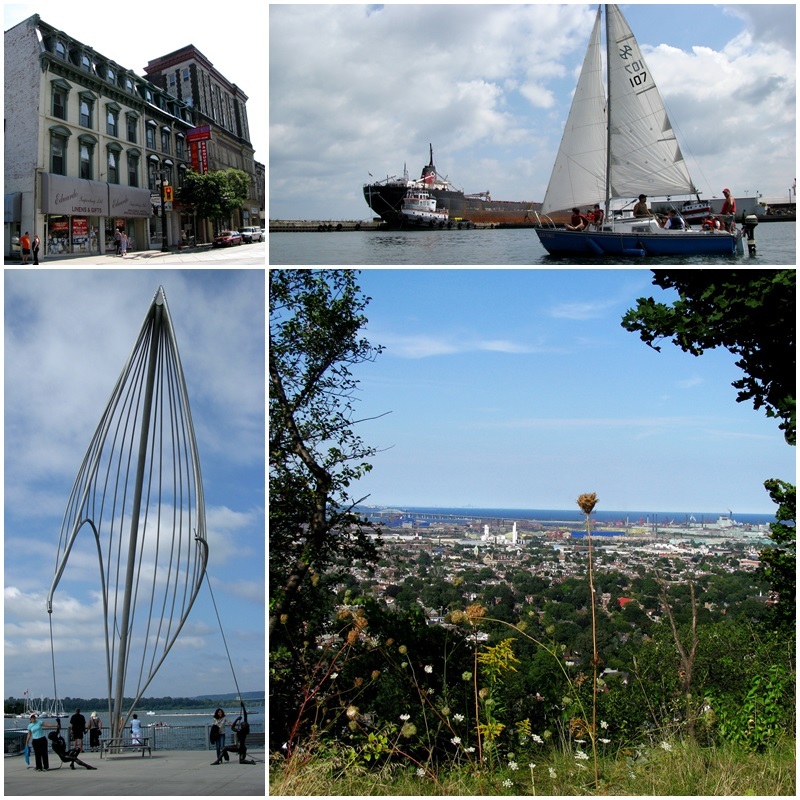 With a metropolitan population of over 700,000 people, Hamilton is one of the largest cities in Ontario. Since 1910 and 1912 respectively, Hamilton has been home to Stelco and Dofasco, two of Canada’s most important steel companies. Other manufacturing plants for Procter & Gamble and the Beech-Nut Packing Company opened within the following decade, and Hamilton became primarily known as a heavy manufacturing and steel town.As a matter of fact, anyone driving on the Queen Elizabeth Way from Toronto to Niagara Falls will see the industrial smokestacks and steel plants that populate the waterfront of Hamilton Harbour. However, things have changed and in recent years. Like many other cities in North America, Hamilton has been experiencing a prolonged period of de-industrialization and many heavy industry jobs were lost. In response to this development, Hamilton has been making a transition to the service sector, particularly to health sciences and education. And with its relatively reasonable real estate prices, Hamilton has also become an important bedroom community for people working in the Greater Toronto Area. The image of Hamilton as a steel town is becoming less accurate and Hamilton’s offerings as a tourism destination deserve to be discovered. 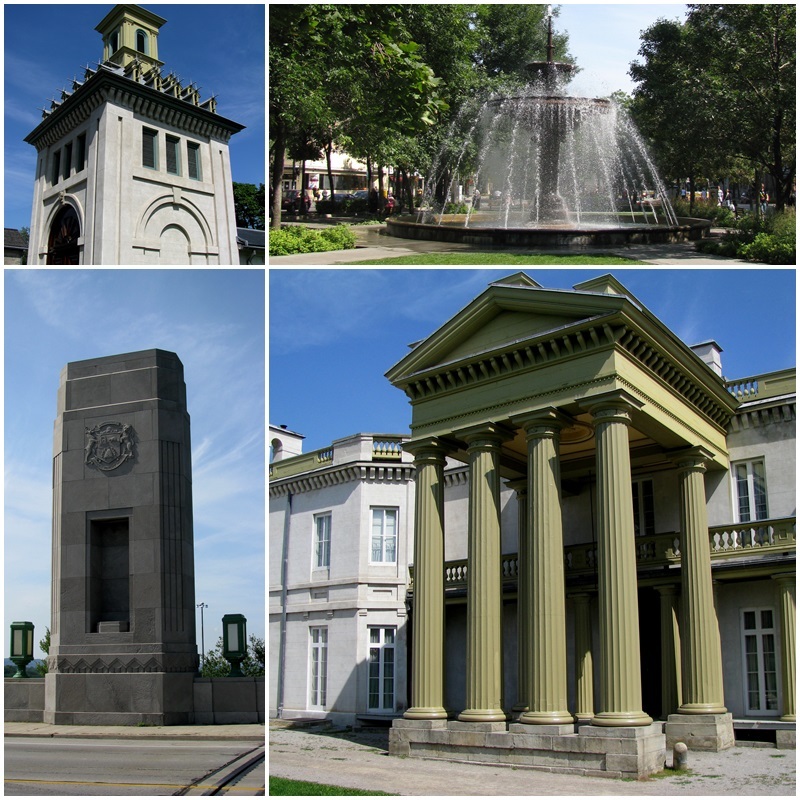 Hamilton has a number of top level attractions: Dundurn Castle, a National Historic Site, is a stately home that was created by Sir Allan Napier McNab who was a Canadian political leader and Premier of the Province of Canada between 1854 and 1856. Visitors can enjoy tours and year-round programming here, a military museum as well as a restaurant. The McMaster Museum of Art is home to an important collection of more than 6,000 works of art with permanent and temporary exhibitions as well as lectures and events. The Art Gallery of Hamilton is Ontario’s third largest public art gallery with more than 9,000 works in its permanent collection. Theatre Aquarius, Hamilton Theatre Inc. and other theatres put on many interesting and entertaining plays and musicals. The Hamilton Conservatory for the Arts provides education in music, dance, visual arts and acting and offers a variety of events and performances throughout the year. Music enthusiasts will enjoy performances by the city’s professional orchestras, the Hamilton Philharmonic Orchestra and Symphony Hamilton. The Cathedral Basilica of Christ the King is prominently visible from Highway 403 and the seat of the Bishop of the Diocese of Hamilton. This stunning church was consecrated in 1933 and designated as a minor basilica in 2013 by Pope Benedict XVI. Designed in the style of 13th Century English Gothic, the cathedral resembles Norwich Cathedral in England; its interior features a solid Italian marble floor, a new marble altar, 82 stained glass windows by F. Meyer of Munich and a grand rose window. The central nave is flanked by two isles that are divided by massive limestone pillars. 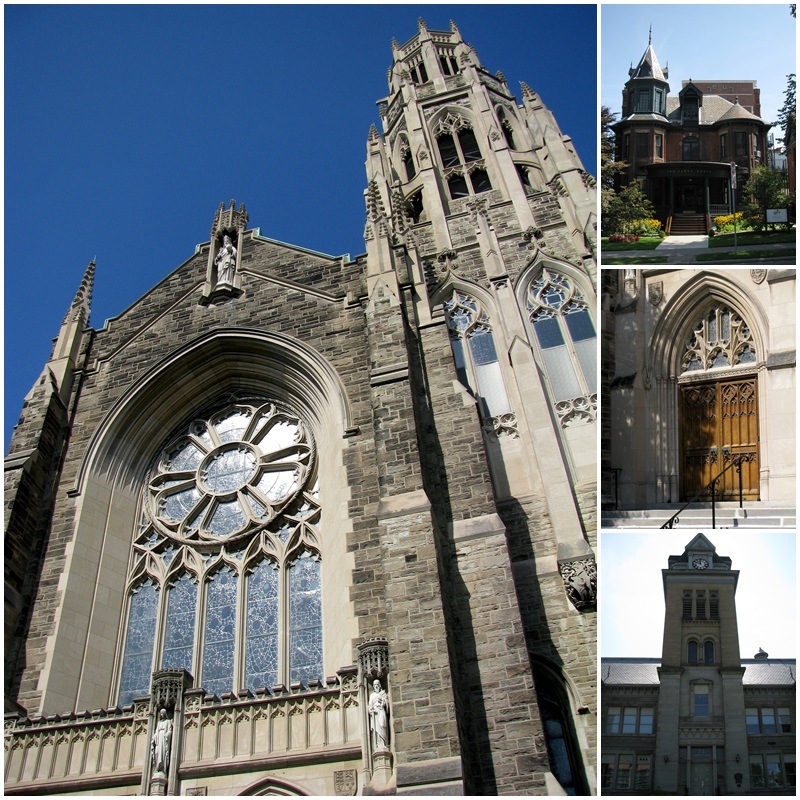 Christ Church Cathedral dates back all the way to 1835 and has some outstanding Gothic architectural features. Another architectural gem is the Whitehern Historic House & Garden, a mansion that dates from 1852 and contains furnishings from the Georgian, Victorian and Edwardian periods. For garden lovers, the Royal Botanical Gardens are just a short drive away. In addition to impressive architecture, mansions and gardens, Hamilton also has several interesting museums: the Hamilton Museum of Steam and Technology is housed in a former 19th century pumping station. The Canadian Football Hall of Fame celebrates this popular Canadian pastime and is home to the Grey Cup. At the Westfield Heritage Museum you can visit more than 35 historic buildings and a steam locomotive. Military history has a prominent place in Hamilton as well. The Battlefield House Museum is located at the site of the Battle of Stoney Creek inside a home that dates back to 1796 and features re-enactments of the War of 1812 every June. The Canadian Warplane Heritage Museum showcases aircraft used by Canadians since World War II up until the present while the MHCS Haida is a Tribal Class destroyer that was built in England and put in service by the Canadian Navy in 1943; today it is a National Historic Site. The Canadian International Military Tattoo is held every June in Hamilton and brings military bands, pipes and drums, choirs, singers and dancers together from Canada and beyond. 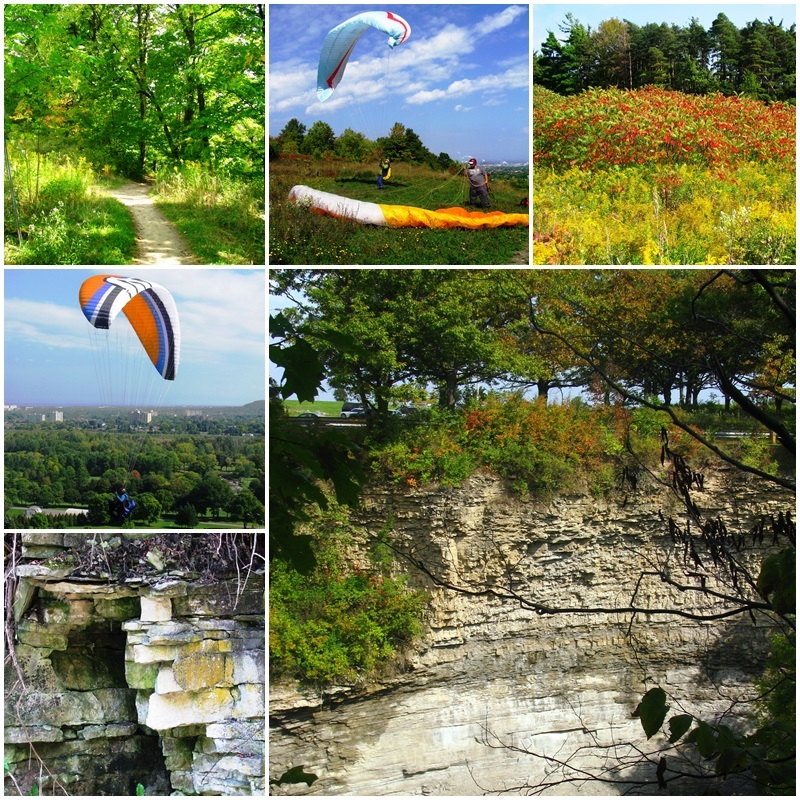 Outdoor lovers will absolutely enjoy Hamilton since the Niagara Escarpment and the Bruce Trail traverse the city; this limestone ridge has created more than 100 waterfalls. There are several great lookout points over the city from the top of the Escarpment. Located at the Western end of Lake Ontario, Cootes Paradise is a beautiful nature area with a large pond and hiking trails. Christie Lake Conservation area is centered around Christie Reservoir which features a long beach and swimming area. Ruins of an old grist mill can be visited along the Crooks Hollow Historical Trail next to picturesque Spencer Creek. Once upon a time, this was the largest industrial community in Upper Canada; today a few buildings still remain. Hamilton’s Waterfront has been revitalized in recent years and now offers beautiful opportunities for walking, bicycling, picknicking and even boat tours. The Hamilton Waterfront Trail, the Hamilton Waterfront Trolley and picturesque Bayfront Park are added attractions at Hamilton’s shorelines. The Chippawa Trail is a 15 kilometre long former railroad bed that offers great opportunities for outdoor activities. Golfers will also love Hamilton: right inside the city there are two public 18 hole courses: Chedoke Golf Course and King’s Forest Golf Course. Among numerous private courses, the Hamillton Golf & Country Club has hosted the 2003 Canadian Open. Hamilton has a very wide range of restaurants, representing all sorts of ethnic cuisines, gluten-free and vegetarian choices and outdoor patios. 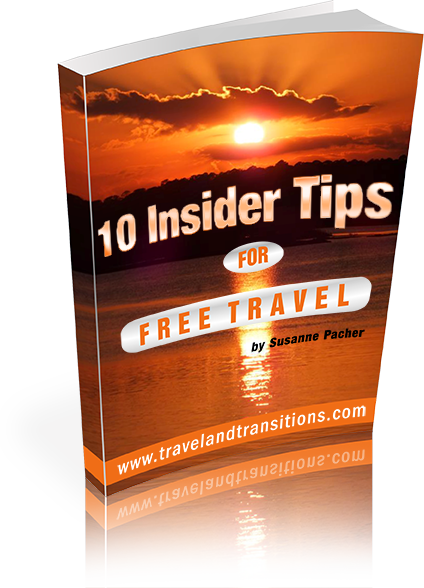 The accommodation options are equally varied and range from hotels and motels to bed & breakfasts, campgrounds and even university campus accommodations. So, as you can see, Hamilton boasts a very broad range of attractions and activities. It is time for travellers to leave behind the stereotypical notions of Hamilton as a steel city and explore all the cultural, natural and entertainment opportunities that this Ontario city has to offer.